Just a short little post to let you know that my little FB store is have THREE give-a-ways today!!!! Yes THREE, and one of them is geared toward teachers. The give-a-ways run through Wednesday, but head on over and enter! The first one is already posted...as well as all the rules (read carefully because you can enter more than once on each give-a-way). GOOD LUCK. Click on my logo to head over to the shop! Here is what we are giving away first today! I LOVE how it is set up, I even love how cute it is...but it doesn't match my classroom. So of course I had to change it up a little bit. I also like how the number circles are written on and not premade so that you don't have to make so many and can change it up a little bit. 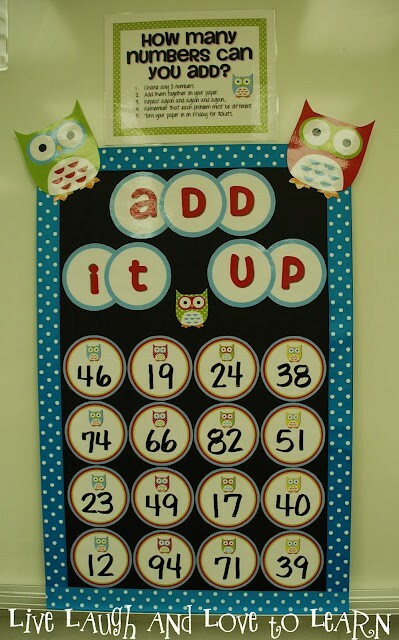 My thoughts are to make one of the add it up center as well as a boggle center in my room to use when work is completed or even as an independent center...we will see how all works in my class. As some of you know I am also going to be teaching 5th grade next year, so I am thinking I will start with the simple version of boggle (directions are attached for both versions) and then move up to the "normal" version of boggle. 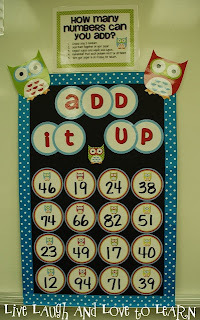 Then for add it up I will start with the add it up game (directions attached), but using three and four digit numbers. Then...this is where I am stuck, so any ideas will be greatly appreciated, I want to make it a little more difficult. Meaning maybe have them multiply two and three digit numbers (but would need a cute name), again I haven't taught 5th grade in a long time so I am not sure what else I would want to do. 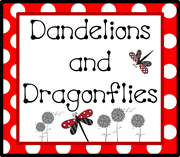 And of course I would make new title labels and directions then share them with you all. I am just needing ideas....so please share! Stay tuned for pictures of the games in my own classroom. Lastly don't forget to head over and like Classroom DIY. 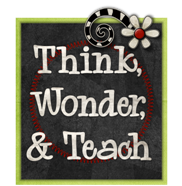 I am being featured tomorrow with a cute DIY classroom game! There are a TON of great ideas for you to make, you won't be disappointed! 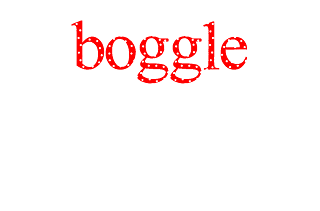 Click below to retrieve boggle and add it up (red and black) FYI: the blank circles aren't able to be viewed properly until you actually hit to download it and view the document in Adobe. If you are reading this then you should notice that things are looking a little different around here! 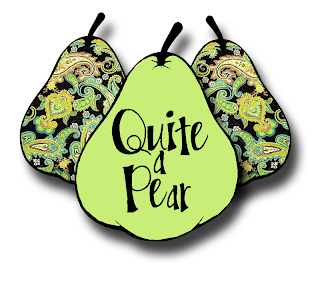 I am so excited about my new custom design! I love love love it! When I first started blogging one of the biggest, most challenging, and probably most annoying aspects was layouts and templates. Don't get me wrong some of the free layouts are cute but there was always something that I wanted different or something that didn't work how I "thought" it should be. I'm sure some of you know what I mean. For someone that is pretty computer savvy, I was so frustrated that something I thought would be so simple was so complicated. The computer codes were so confusing. I admitted defeat and went with the template. Well when I found out one of my good blogging buddies actually made custom designs with one of her friends. I was ecstatic, seriously I couldn't have been more excited! So about 70 emails later (not kidding), this is what they came up with. Did I tell you I loved it?!?! They were so fun and easy to work with. They thought of every little detail (thus the 70 emails). So if you are interesting in getting your own custom designs I highly recommend them! Head over and check out their amazing work! And last but not least Misty, not only does she design and make great blogs, but she also has her very own teacher blog! Head on over and follow her...I promise you will not be disappointed! What do you think of the new design??? Finally thank you for hanging in there with me as I catch up on my business. Being gone for two weeks really put me behind. All my teacher friends placed orders for next year's classroom...I'm not complaining at all!!! Seriously, I am truly blessed that my buckets/caddies took off like they did. I am just having to learn to juggle it all. I have made over 40 buckets in the past five days! Whew! I am back after two weeks in California (way up north, on the Oregon boarder) where the internet is slower than a snail stuck in molasses on a cold day....seriously, that slow! We had a TON of fun...and now it's back to reality! I have a few posts planned and think I have gotten to responding to all the comments and emails.